1. For normal items: deliver time would be within 1days after order confirmed . 2. For special items: like printing , new-weave fabric , the delivery time would be 15days. 2. Do you make custom-order? MOQ 1000kg/design/color. Mixed order is acceptable. If customized items, it should be checked. Yes, you can make mix order under our MOQ. If you are satisfied with our hydrophilic pp spunbond nonwoven fabric, welcome to get the factory directly sale products from us. 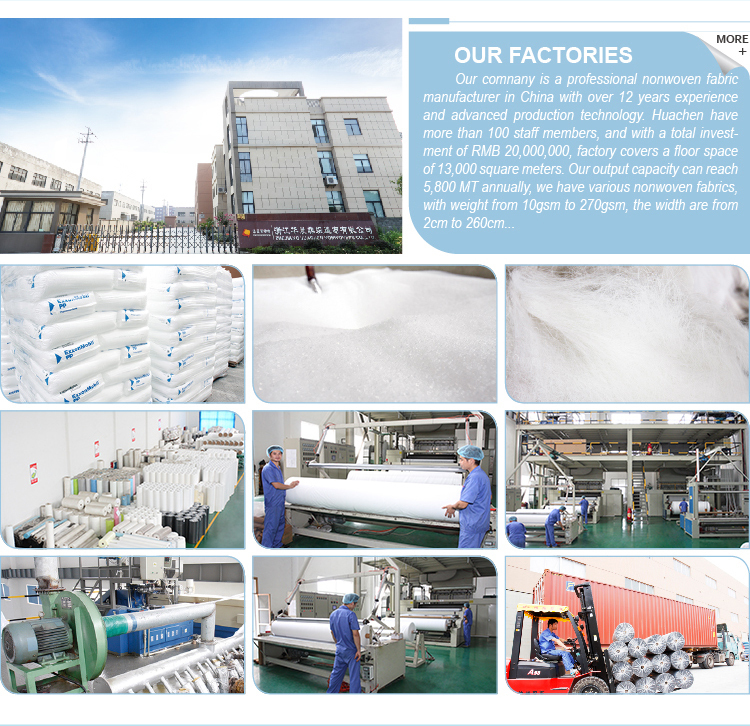 We are one of the leading nonwoven fabric products manufacturers in China, and we also welcome the customized orders.